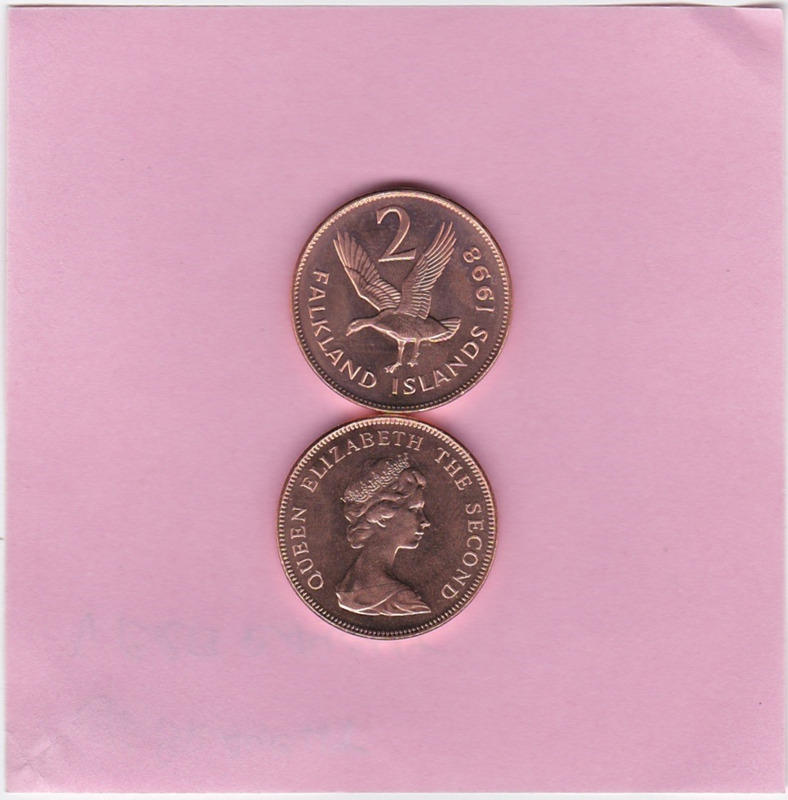 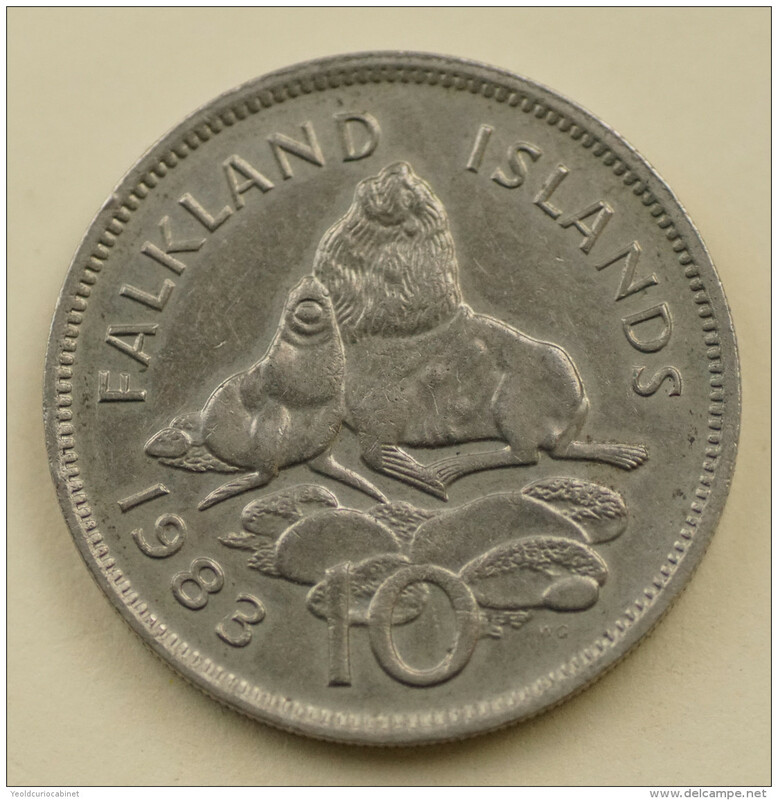 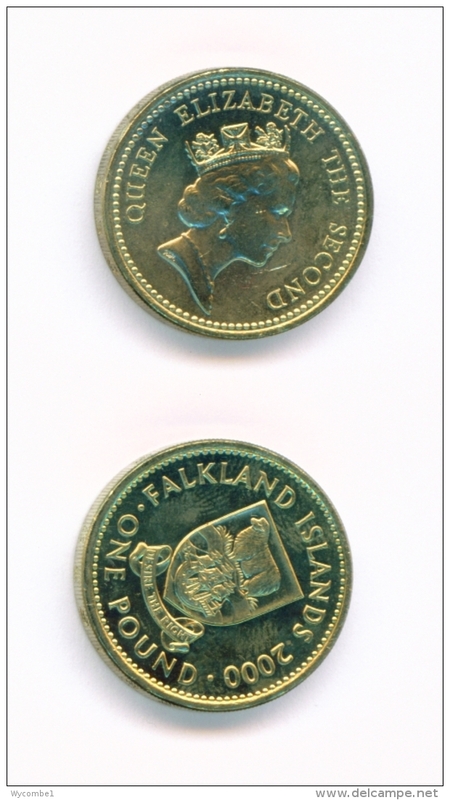 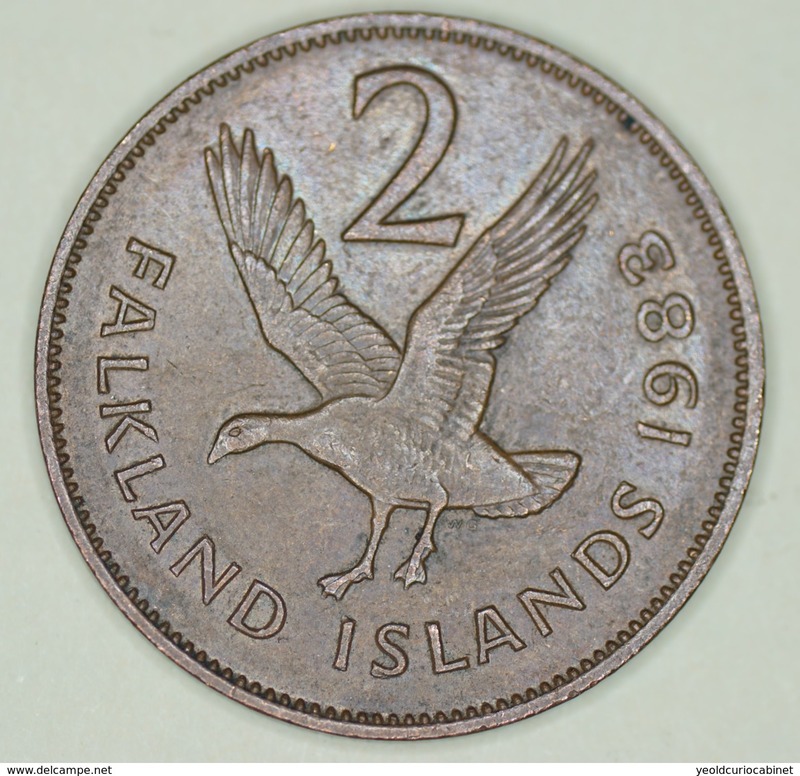 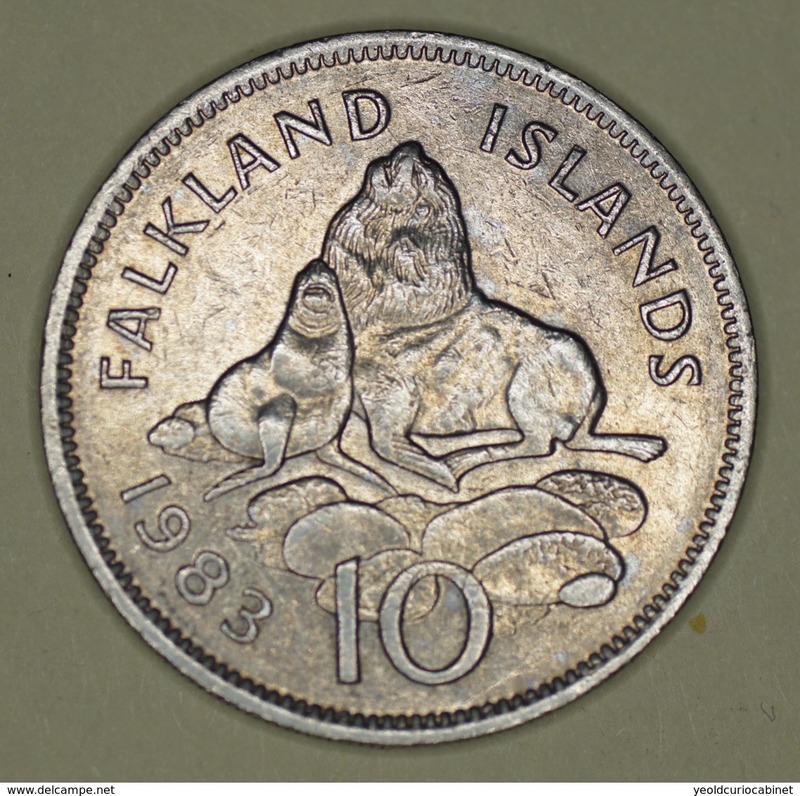 FALKLAND ISLANDS 1979 KM-11 S.M. 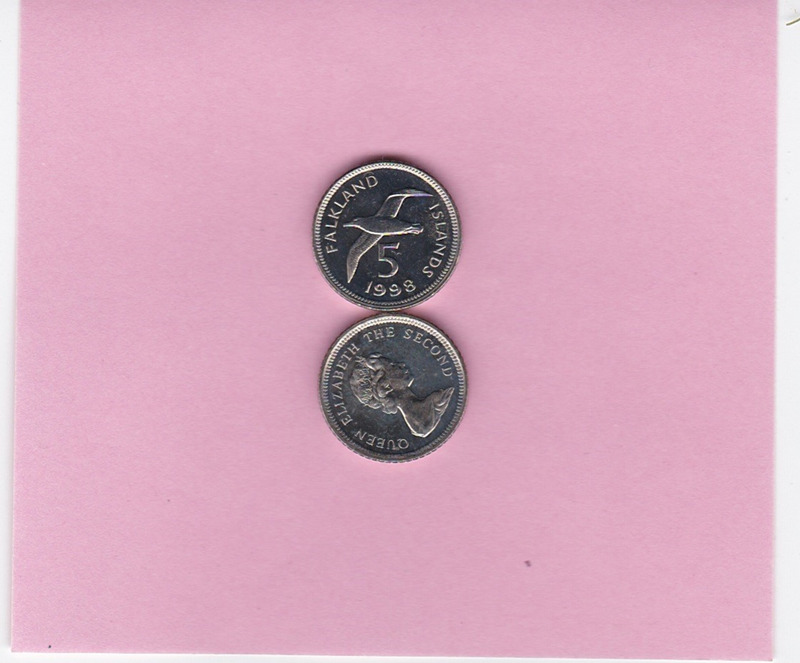 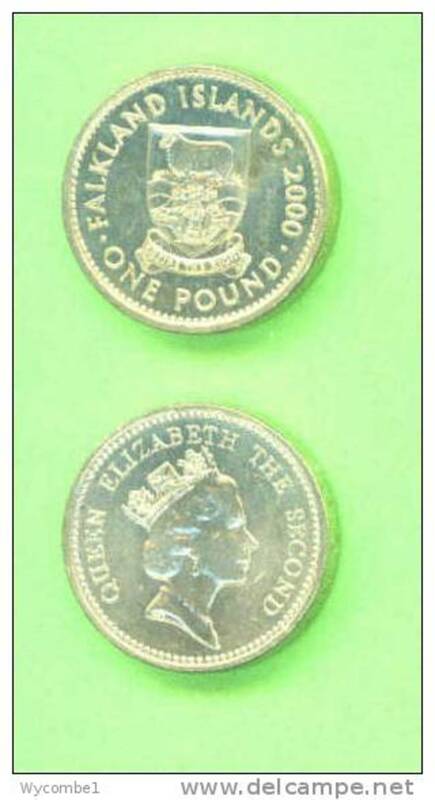 ELIZABETH II QUEEN DOLPHINS 5 POUNDS SILVER U.N.C. 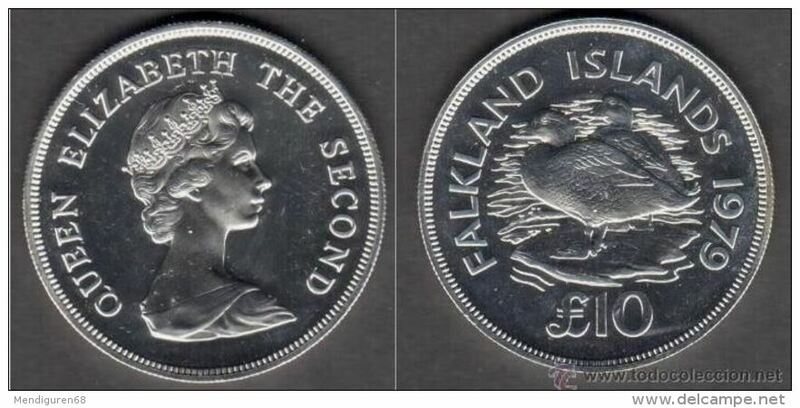 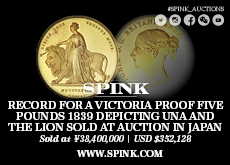 FALKLAND ISLANDS 1980 KM15A 50 PENS 80º ANIV S.M. 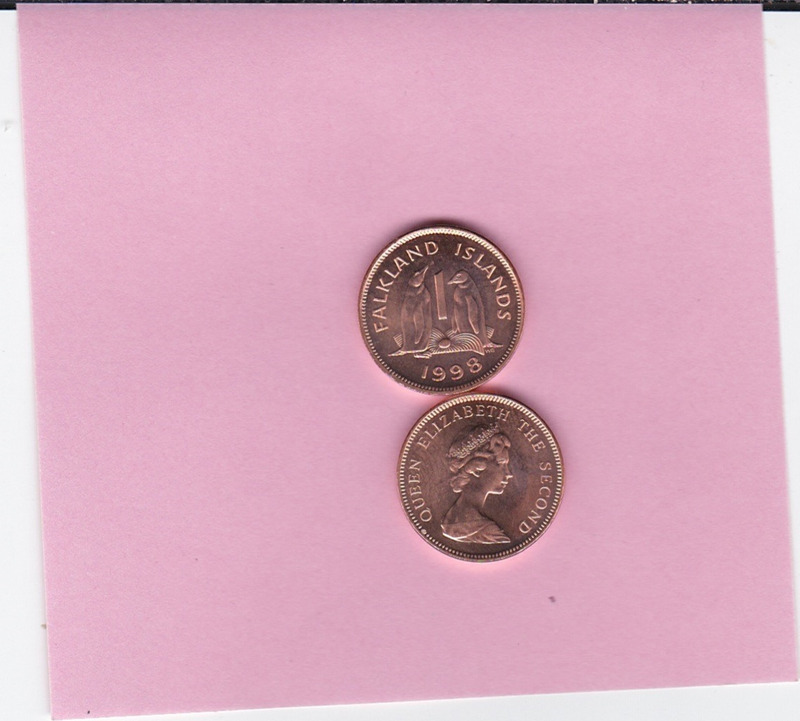 ELIZABETH II QUEEN BIRTHDAY U.N.C. 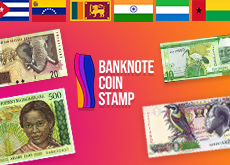 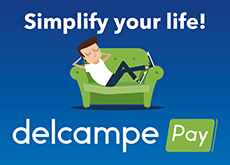 There are 331 items which correspond to your search on Delcampe International.